HFO or “heavy fuel oil” has a higher viscosity and density than most oil (normally more than 900 kg/m³ at 15°C) and the molecules are dark in colour. It is common to see HFO used as a marine fuel in marine diesel engines that were designed for heavy fuel oil. You can also see HFO being used in oil-fired power plants. Since the oil is thick, it must be heated to at least 40°C so that a good flow can occur. The EASZ-2 Water in Heavy Fuel Monitor (HFO monitor) is the perfect device for monitoring the water content in HFO. The device enables buyers of use marine fuel to check the contamination of water in to the fuel making sure that no water has been added. All of this is done online, so that the whole batch can be continually monitored. 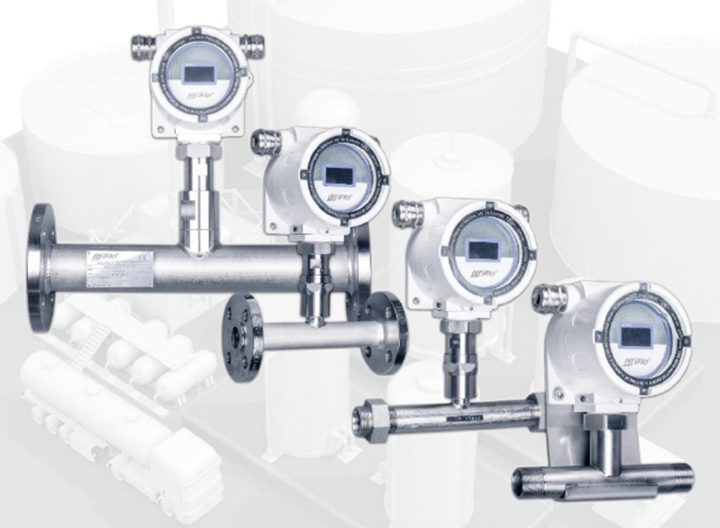 The online HFO monitors can be manufactured and shipped to the client in different sizes, pre-calibrated to the type of oil or fuel being used. The units come with an OLED display and 3 colour of backlight – green, orange and red to indicate locally what the status of water contamination is. The outputs are milliamp and Modbus and an internal open collector can be used to signal an alarm at a preset level. 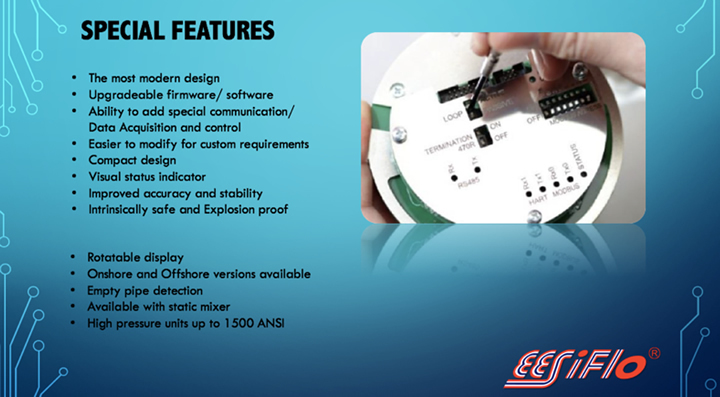 The EASZ-2 HFO monitor uses the most modern design, has upgradeable firmware and software and is a compact design with improved accuracy and stability. The display is rotatable so that customers can use it in different orientations. It comes with empty pipe detection and a static mixer as an option for larger pipes where water tends to flow at the bottom of the pipe.